Want to Design a Life You LOVE? 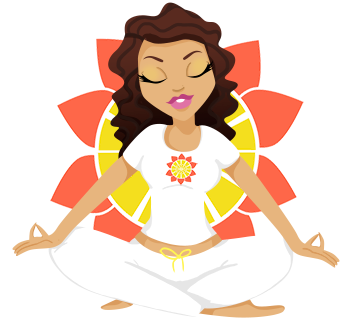 Signup today to get the FREE 3-Day SunKissed Soul Cleanse and let your SOUL SPARKLE! PLUS…YOU’LL GET ON THE EXCLUSIVE LIST TO BE THE FIRST TO HEAR ABOUT NEW OFFERINGS, DISCOUNTS, AND ALL OF SUNKISSED’S LATEST AND GREATEST. A. Think of this 3 Day SunKissed Soul Cleanse as a reset button. Sometimes it just needs to be pushed. And if we don’t take action and reboot ourselves when we should, the button will eventually get pressed by someone else, situation, or event that may serve as a not-so-fun wake up call. Think of it as a spirit realignment guide, reconnecting you to what truly matters most. It is sacred soul rediscovery. A. This is for anyone looking to get realigned back with her truest self, but it is especially for overstressed, anxious, or disenchanted women who feel like they’re drowning in the mundane aspects of life, and want to live more inspired. A. Truth is, you may feel very disconnected with your spiritual essence right now—which easily happens when we don’t pay much attention to it because we are so busy focusing on other, more humdrum duties like washing dishes, getting the kids so their sport practices, or sending a constant string of emails at the office. It’s understandable—it happens to all of us. So if that sounds like something you’d be interested in, sign-up below!